Safety: Safety is the state of being “safe” (from French sauf), the condition of being protected against physical, social, spiritual, financial, political, emotional, occupational, psychological, educational or other types or consequences of failure, damage, error, accidents, harm or any other event which could be considered non-desirable. Safety can also be defined to be the control of recognised hazards to achieve an acceptable level of risk. This can take the form of being protected from the event or from exposure to something that causes health or economical losses. 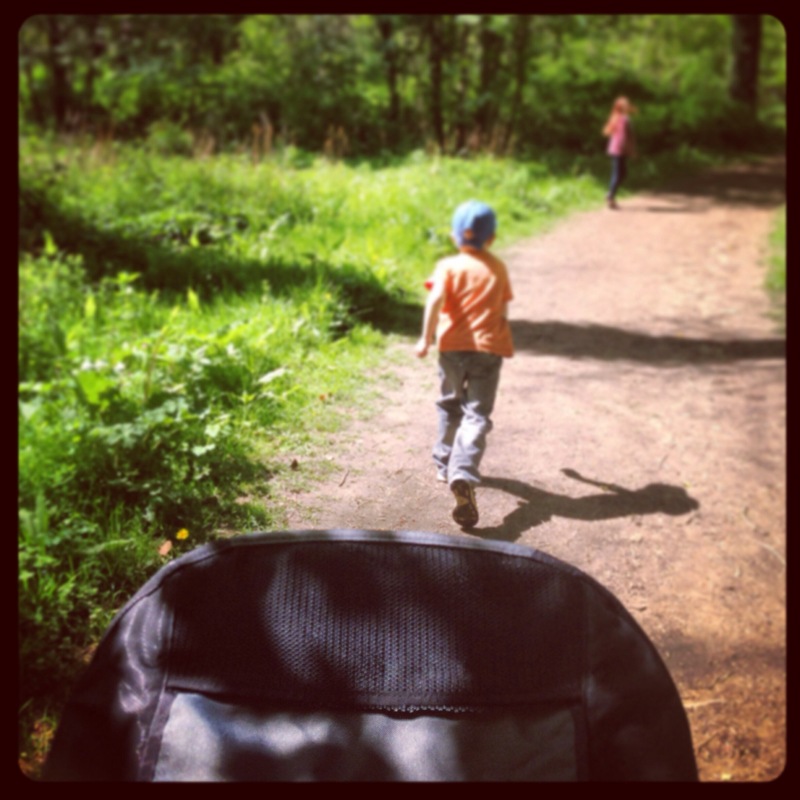 As I am lucky enough to have been a BRITAX Mumbassador, I am currently feeling a tad guilty about being a little behind in informing you about the latest developments in car seat safety. Safety for our children is paramount in any given situation, not least when our children are in the car and their safety is somewhat out of our hands, as we are sadly not the only people on the roads. 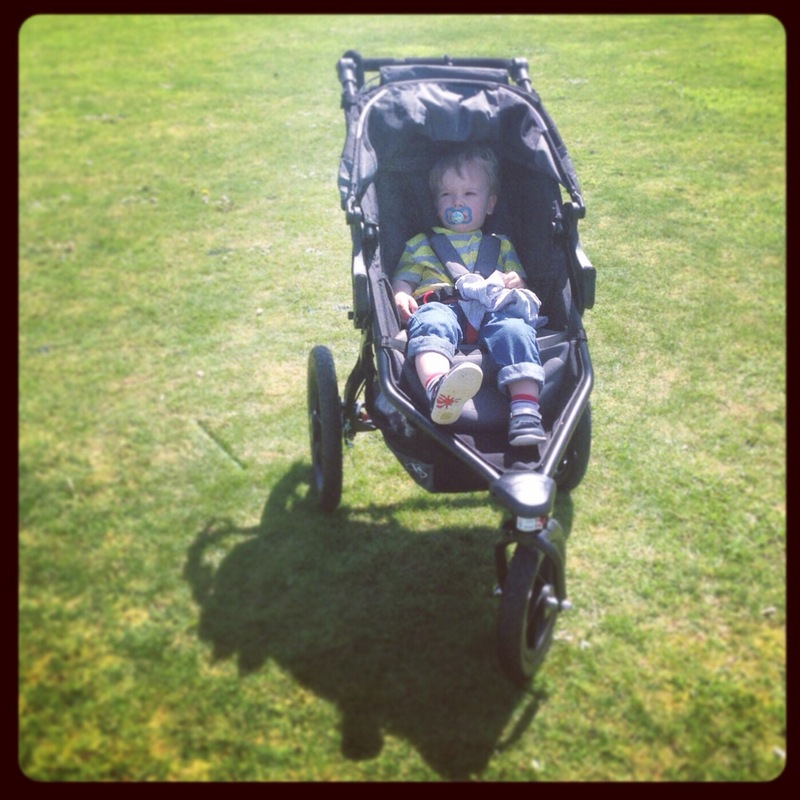 I was involved in a car accident when my eldest child was just twelve weeks old (not recently don’t worry!) I had serious whiplash, and the car was a complete mess…however my gorgeous daughter fast asleep in her BRITAX car seat didn’t even wake, and thankfully wasn’t hurt in any way. With all of this in mind, today I am publishing this post to tell you about BRITAX launching a safety campaign to help parents choose the right car seat solution for their family. Even though this announcement was a few weeks ago the campaign is still very much relevant to all parents and BRITAX are passionate about keeping your children safe. They are one of the world’s leading manufacturers of travel solutions for children, with an impeccable reputation of creating safe and stylish products for families. There is an on-going debate about which is the safest way for your child to travel in a car, forward facing or rearward facing. It can be incredibly confusing for parents and whilst safety is of paramount importance when choosing a car seat, we here at BRITAX know that every family is unique and has different concerns and practicalities to consider. Recently there has been a significant surge in popularity of rearward facing seats for children up to the age of four. This is already the norm for parents and families in Scandinavian countries and recently the American Academy of Paediatrics changed their recommendations to say all children should remain rearward facing until the age of two years. There is no doubt that rearward facing seats offer the best protection in the event of frontal collisions. These are extremely serious and the most frequent types of accidents on the roads. BRITAX believes that parents should sit children rearward facing for as long as it is realistic for their child, car and family’s lifestyle and wholeheartedly supports the new Europe-wide initiative called ‘i-Size’ which dictates a child must be seated in an ISOFIX fitted, rearward facing car seat until the age of at least 15 months. However, it is important to state that safety cannot be defined simply by the direction a child is travelling in the car and is influenced by several factors, including the angle of the crash impact, the correct installation of the car seat, which car seat is compatible with your car and how many children you may have to accommodate on the back seats. This is an incredibly important topic and we have dedicated pages to this subject on our website where we offer parents all the information they need to make an informed choice to find the optimal rearward or forward facing car seat for their family. We want parents to feel confident that whatever BRITAX seat they choose, their child will be as safe as possible. Thank you for reading, I hope you have found the above information helpful. There will be another post from me soon all about the new i-Size regulations so keep your eyes peeled! BRITAX: Is a UK-based manufacturer of automotive safety equipment. It began making automotive safety equipment and accessories in 1938, and to import car and motorcycle accessories. During the 1970s, Britax began making childcare safety products, primarily child safety seats and strollers. 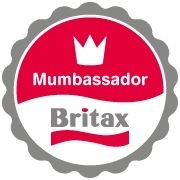 If you saw my tweets last week you will know that I am so proud to announce that I am now a BRITAX Mumbassador! 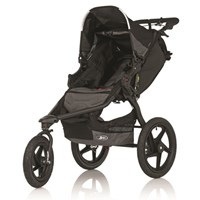 BRITAX are a world famous brand offering fantastically safe and stylish products for you and your family. BRITAX offers the latest state of technology so you know your child could not be in better hands. They sell a wide range of products from car seats to baby carriers, from pushchairs to bike seats. 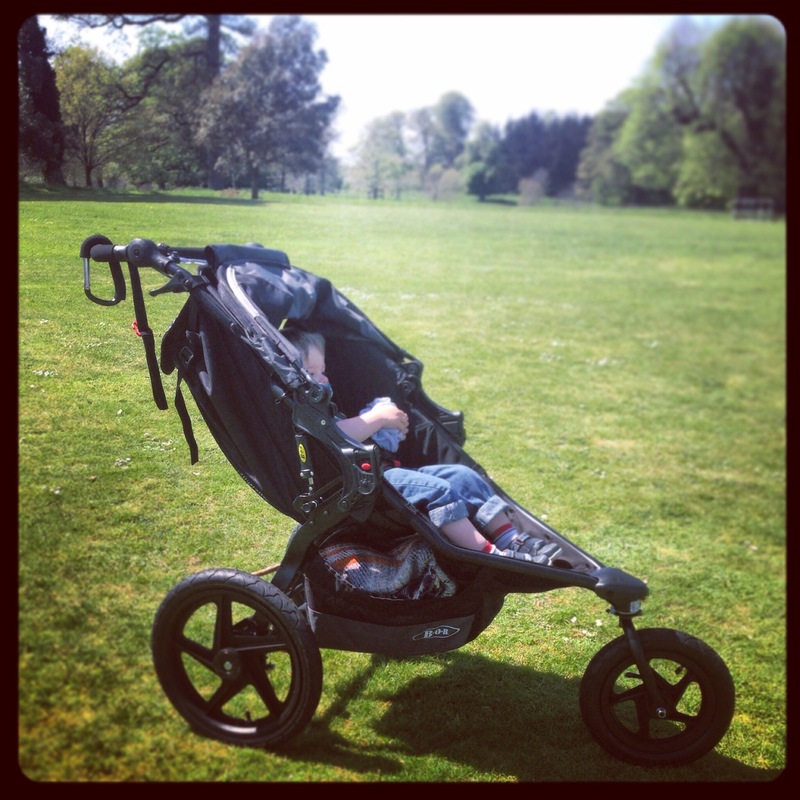 I am so excited to have been given the opportunity to work with BRITAX and help readers of my blog keep up to date with the latest in car seat safety, offer fantastic competition prizes, and hopefully some honest reviews of their brilliant products! So keep an eye out for all of the above on my blog and check out my tweets @InstinctiveMum!